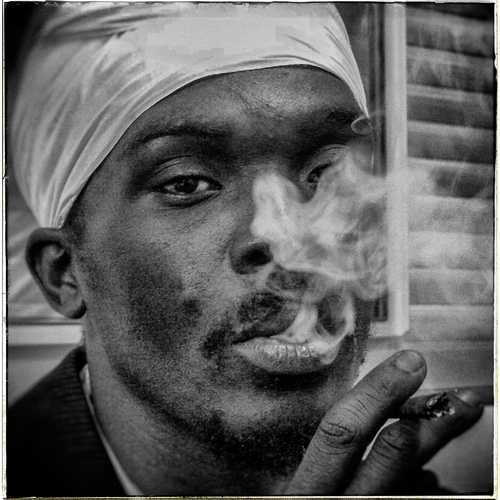 Since his stunning performance at the Sting festival towards the close of 1995 and the release of his enormous Jamaican hit single “Fire Pon Rome” in 1996, Anthony B has delivered hundreds of hits and some 25 studio albums, of which the sensational “Real Revolutionary”, “Universal Struggle”, “Street Knowledge”, “Powers Of Creation”, “Black Star”, and “Higher Meditation” can be ranked among his very best. Anthony B and Irievibrations Records from Vienna, Austria, now present the follow-up to the rather disappointing 2011 released “Rasta Love” album, which appeared on the artist’s own Born Fire Music imprint. 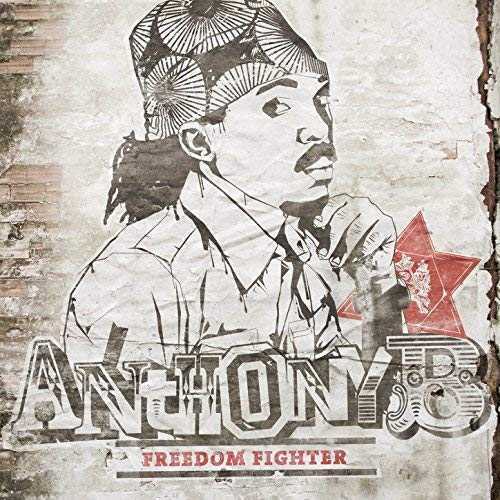 Luckily this brand new 14 track album called “Freedom Fighter”, sees Anthony B returning to superb form. Powerful modern roots riddims played by real musicians have always been the best vehicle for Anthony B’s vocal and lyrical prowess, and this collection proves it once again. This “Freedom Fighter” set doesn’t need that many spins to draw the conclusion that this one is on par with some of Anthony B’s best albums. The well balanced album kicks off with a blast from the past in the shape of the original refrain of Bob Marley & The Wailers’ classic “Soul Rebel” (“Run for cover, rebel is taking over!”) plus some fresh lyrics for the verses. Besides excellent modern roots material such as “No One Knows Tomorrow”, “The Same Boat”, “Light Of Mine”, and “Hail Jah”, there are also a few lovers songs featured here including the great “Send The Rain Away”, the wonderful “Stronger” and the matching “Where To Run”. The collaboration with Konshens, the previously released single “Beat Dem Bad”, goes into dancehall territory but surely doesn’t sound out of place. Well-known riddims from the Irievibrations production house like “Jungle Skunk” (“Defend My Own”) “Sweet Baby” (“Jah Bless Me”) and “Love Bird” (“Cry Blood”) are presented here, along with expertly laid fresh original riddims. Conclusion Great album from the 'Original Fireman'!